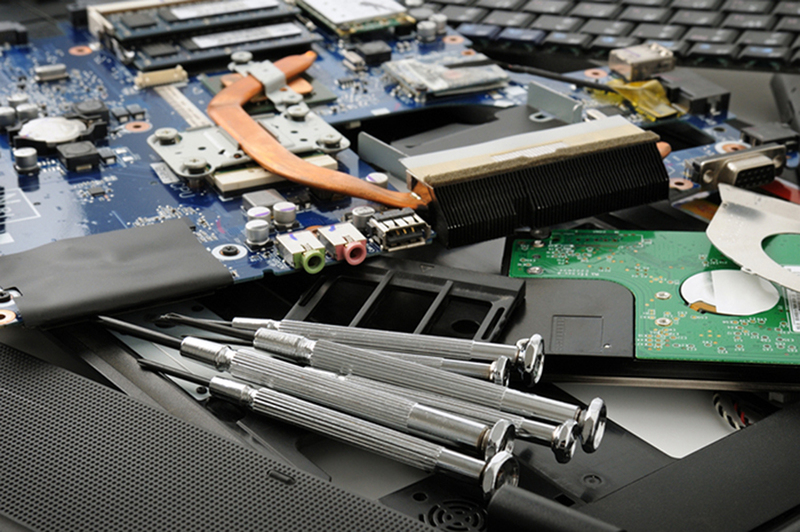 Have you been searching for a qualified PC repair center in London, KY and other surrounding areas? Have you just damaged your computer and would like to receive top-notch PC repair services at an affordable price? Is the screen of your laptop cracked or damaged as a result of an accidental drop? Well, if you have answered ‘yes' to any of these questions, then you have just arrived at the most perfect place. Here at The Tech Guys Corbin, we specialize in offering personalized PC repair services that are sure to leave your computer functioning properly in no time. Not only do we host some of the most qualified and experienced PC technicians in London, KY but we also have a top-quality service center that is fully equipped with the necessary tools and equipment needed to repair your fragile device. You can fully count on us to carry out the necessary repairs on your PC and eventually return it to you safe and sound. Is your PC infected with a virus that is disrupting its normal functioning? Are you losing valuable information as a result of the deadly virus that has infected your computer? Well, don't worry because The Tech Guys Corbin has the solution to your problem. We are well-known in and around London, KY for providing the finest virus and malware removal services that are guaranteed to leave your computer functioning seamlessly without any glitches or delays. Thanks to The Tech Guys Corbin, you won't have to buy a new PC whenever your current one gets damaged or infected by a virus. Our highly effective services ensure that you retrieve your valuable information while gaining access to your all-important device so that life may continue smoothly. Be sure to visit www.thetechguyscorbin.com to learn more about us. Pass by our PC repair center anytime; we would love to hear from you.